The weekend trip to the York Stamp and Coin Fair was successful and uneventful, and I obtained supplies of the two new 2nd class Machin stamps, the 2015 coil and the business sheet with printed backing paper. 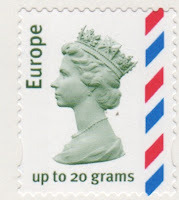 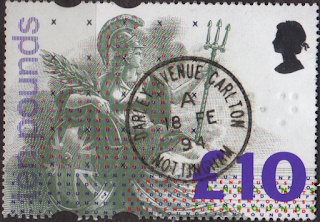 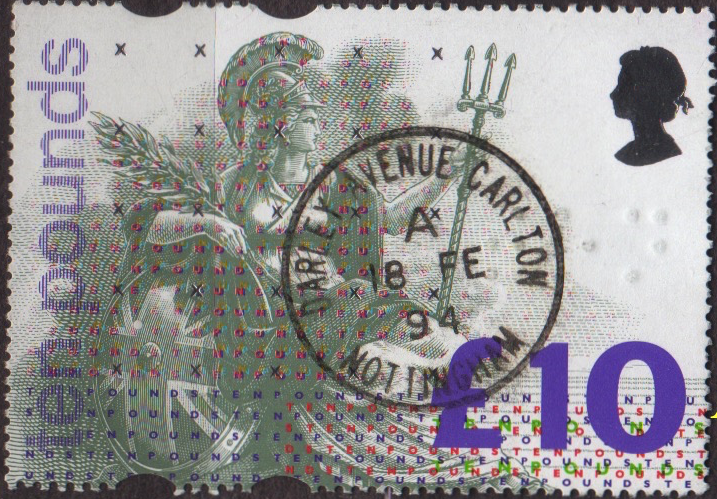 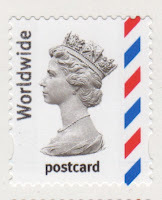 Also in this shop update we have added some VFU and fine used definitives, which we know some customers, especially outside the UK, find hard to obtain at reasonable prices. All the used self-adhesive stamps are on white paper. 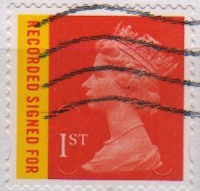 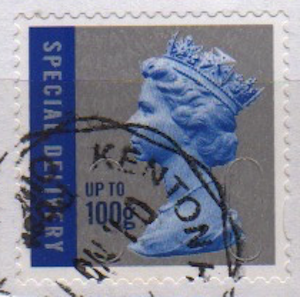 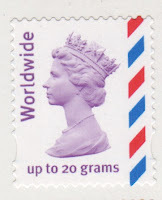 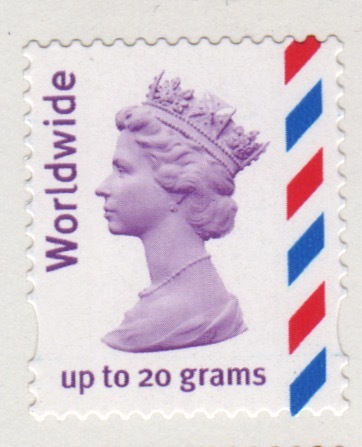 Many collectors believe that - despite the extra bulk of part of the envelope - the stamps are better presented this way, and will have not suffered any damage during the removal from the envelope by whatever chemical means. 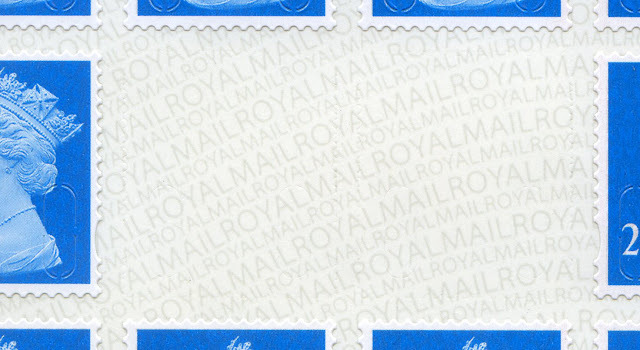 Coming soon: the five airmail NVI stamps in various forms, and the booklets in which they were issued. These are three of them.